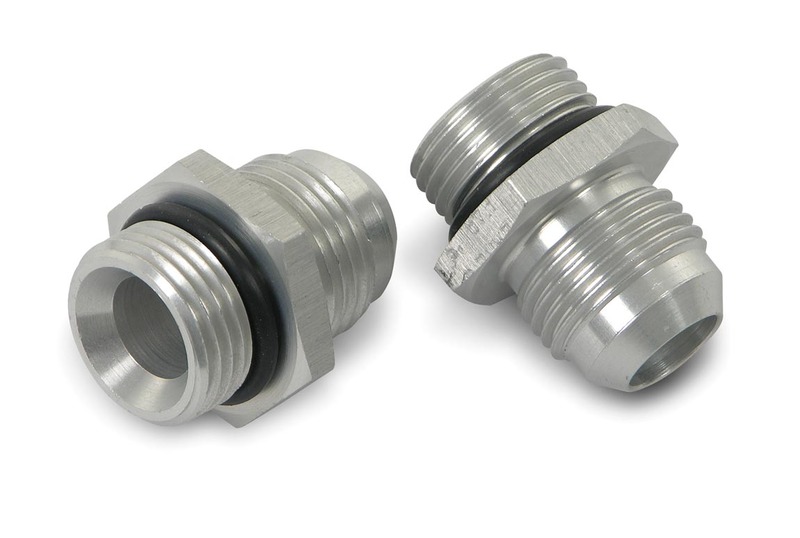 Ultra-Flex hose ends have been developed by Earl’s to be used with our Ultra-Flex 650 hose. 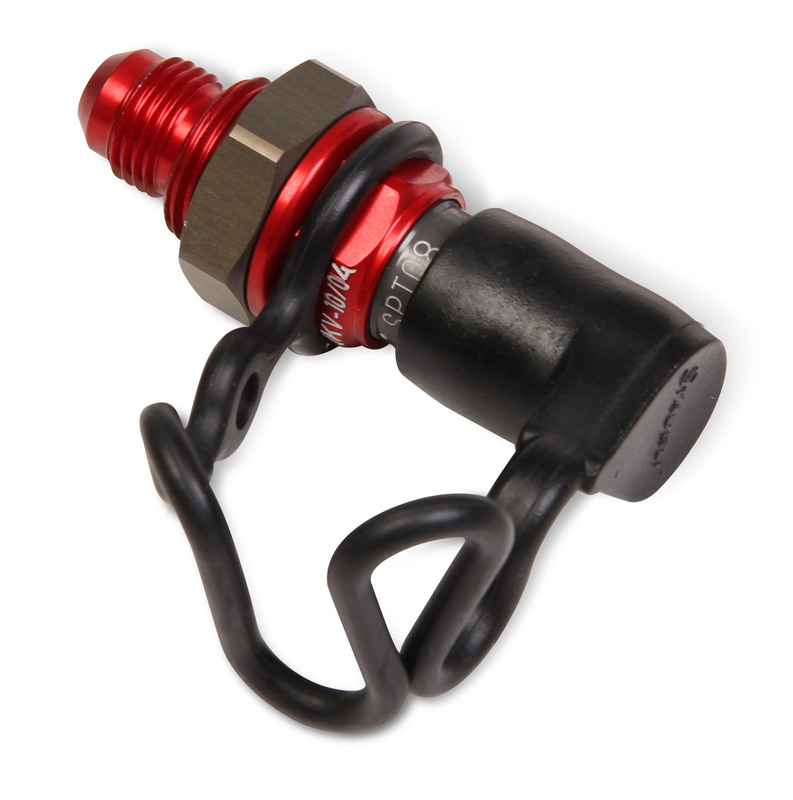 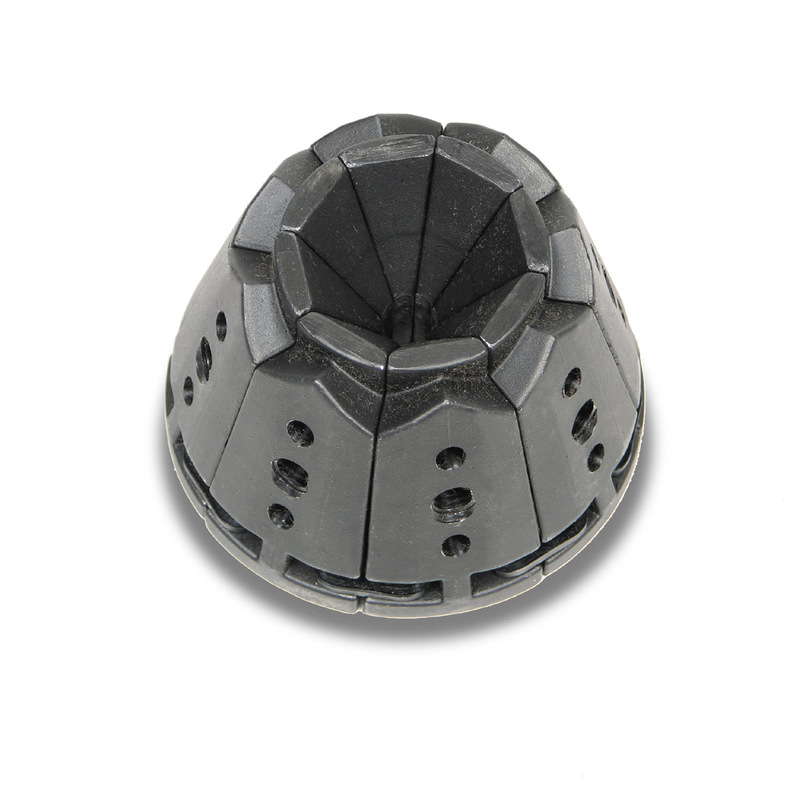 The crimp design offers our lightest alternative in plumbing a race engine. 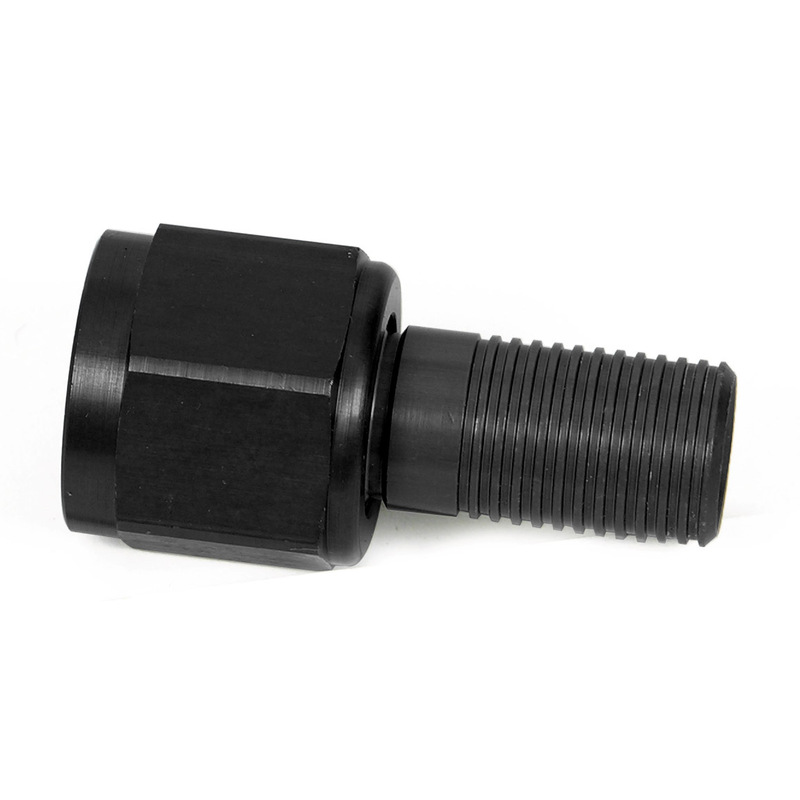 The Mil-Spec Type III hard anodizing also is impregnated with PTFE to significantly reduce friction of the fluids running through the line assemblies. 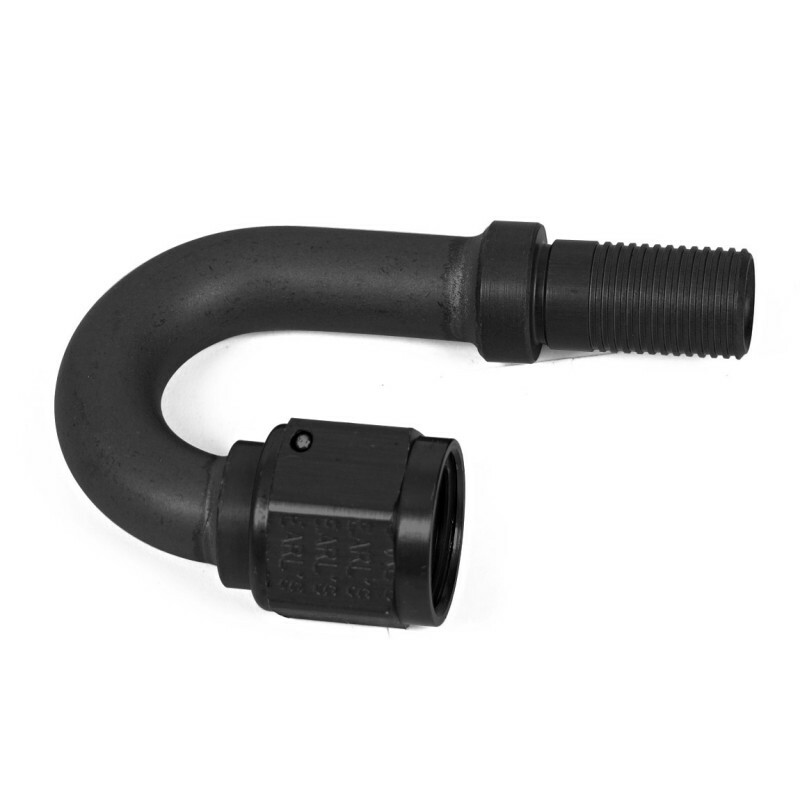 The advantages of the smooth bore PTFE hose no longer ends at the hose end, but continues through the entire assembly!